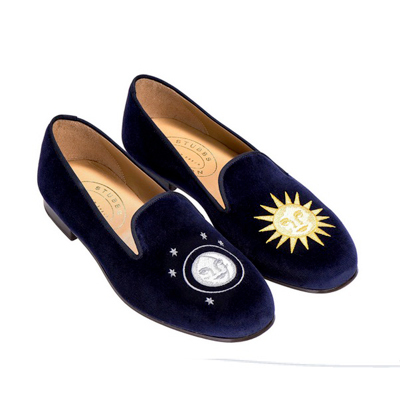 Smoking slippers, opera slippers or embroidered loafers. Slipper Loafers are among the most comfortable shoes. They are also called Smoking Slippers (very old fashioned), just plain loafers, or Opera Slippers. These shoes were originally designed for men, were traditionally made of velvet and called Opera Slippers. 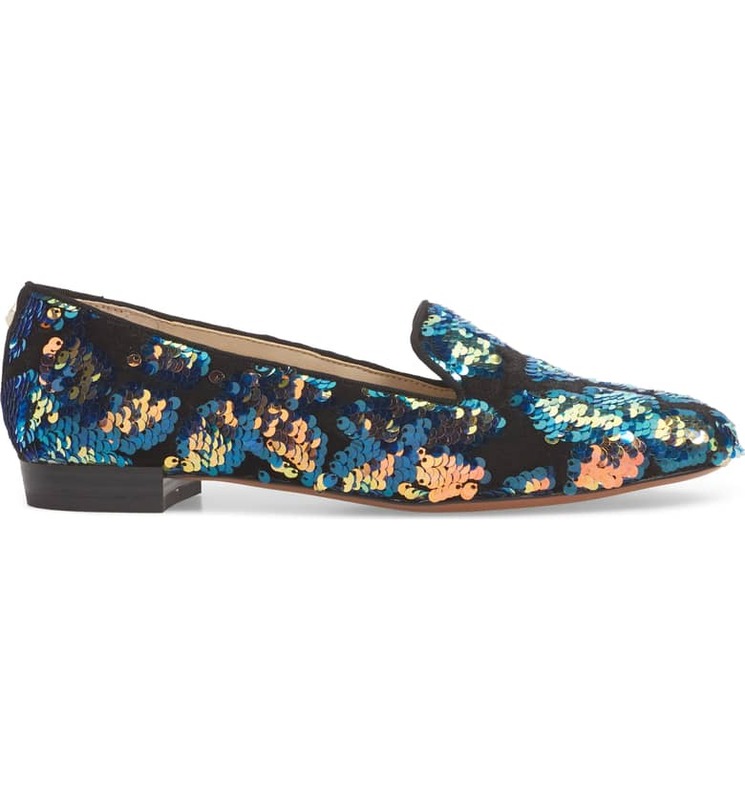 These loafers are snappier than most and can be worn day into night. They come in various materials, from fabric and suede to velvet. They can be solid colors or have wonderful motifs. C. Wonder is back with a boutique on QVC. It is carrying women’s suede loafers with wonderful designs. These suede loafers with a flamingo motif are $79.96 on sale. They also have green suede with half a zebra on each, and navy with an elephant on each. I love these zebra loafers. The shoe has a fabric upper with a leather sole. Prices fluctuate at Amazon. 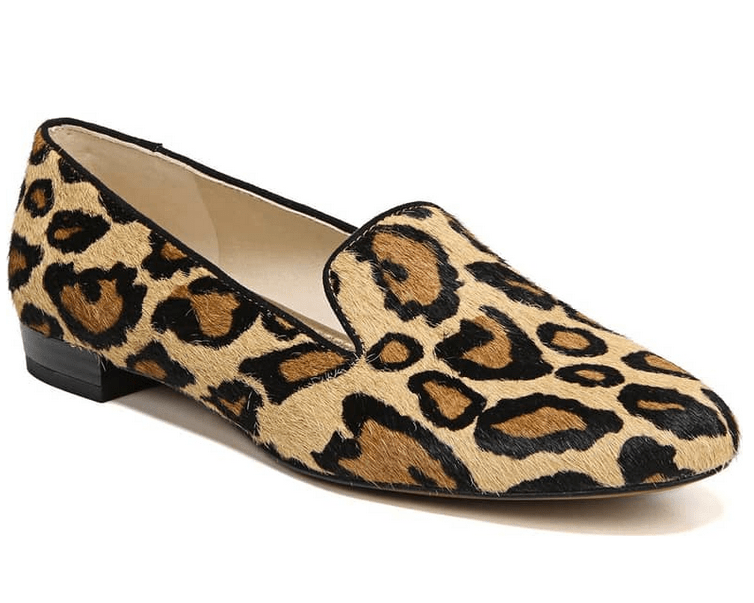 Keeping with the wild animal theme, these Sam Edelman Leopard flats are fun. Genuine spotted calf-hair is used to add flair to this classic flat. $149.00.This natural linen slipper loafer will be a very useful shoe. It has a raffia upper, leather insole and leather sole. It is made in Spain. $180.00. Ready for a little color? 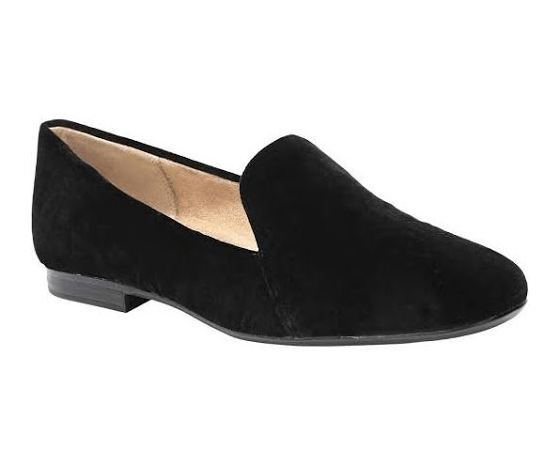 Try these comfortable suede flats from Franco Sarto. $49.99. The gold standard in women’s classic slipper loafers is Stubbs and Wootton. They are expensive but they do last forever. This pair is called ‘nitenday’ and they are among my favorites. These are velvet with a leather sole. The slipper loafers also come in solids, needlepoint patterns or bespoke. $500. I own a pair of Sabahs and love them. They are a little more casual than some of the others shown above, but in the right color can go from day to evening. The leather is so soft and feels wonderful. Each pair is handmade in southeast Turkey and initialed by the craftsman who made it. There is a rubber outsole on the bottom of the shoes which is great to prevent slipping. There are over a dozen colors. $190 a pair. Jane M., friend and ASE subscriber, highly recommends My Chatelles. 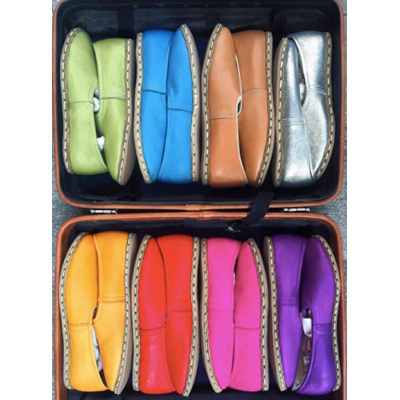 They have a range of slippers, flats and espadrilles (on sale now!). They will personalize them if you’d like. Some of our new faves are Rothys. They come in two styles, the Point and the Flat. Go to ASE’s article to find out more about these comfy loafers. *Nordstrom has a “Shoe Fit Fundamentals” video with tips to get the perfect shoe for you. Can’t get enough flats? We can’t either so here are some more great styles! Christmas is getting closer and closer. I would like to be able to get some women’s shoes that are fun and creative. I know my wife would enjoy zebra shoes. I would want to get something fun.